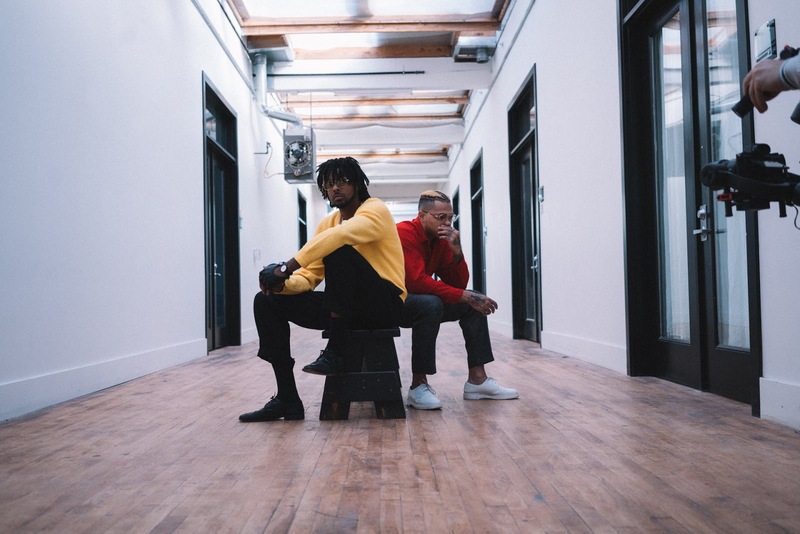 Rising Portland R&B artist Eso.Xo.Supreme connects with director Thomas Dierikx for the highly creative new visuals for his new anthem, "Low Tides." Appearing on the recent SUPREMESUMMER EP, Eso keeps bringing the vibes with another uptempo, dancehall-influenced single. Assembling a crew of creative visionaries, "Low Tides" is Eso's most aesthetically pleasing video to date with every shot and color pallet falling perfectly in place. Beautiful women, fashion, substance, and danceable rhythms paint the picture on Eso.Xo.Supreme's latest masterpiece. Having recently racked up over 2 million plays between Youtube and Spotify, Eso continues to drop banger after banger while increasing his fanbase to a worldwide brand. 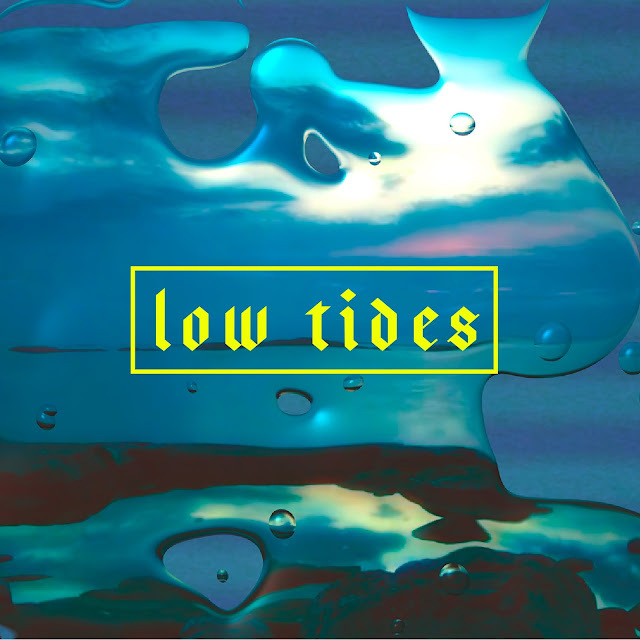 Be sure stream SUPREMESUMMER EP and check out "Low Tides" below.